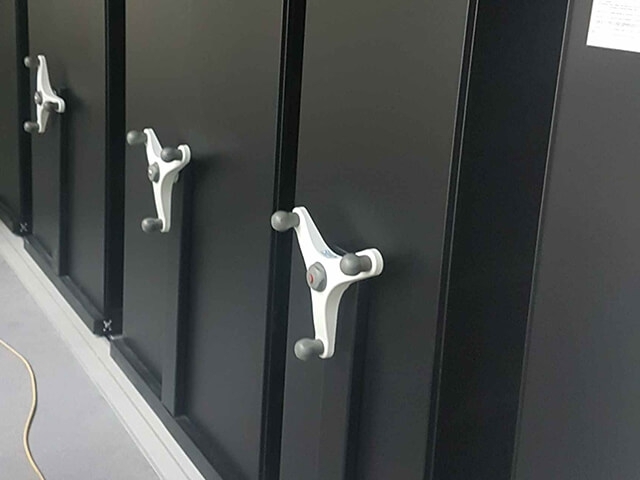 Somerset Storage Installations supply and install a vast range of shelving, racking, office storage and many more storage solutions. 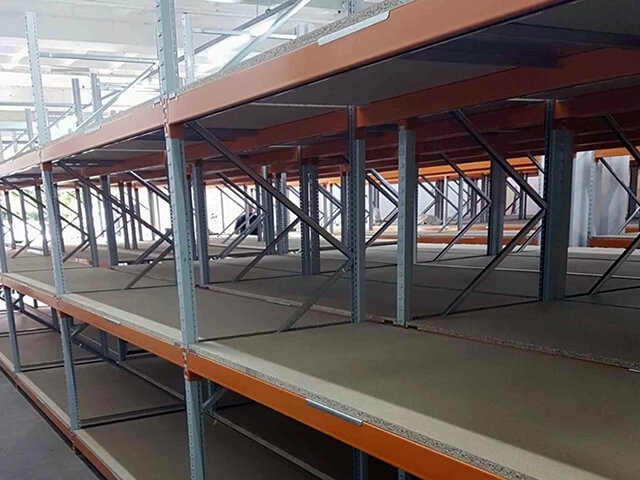 If you've been searching for shelving and storage or perhaps you've got a business that just keeps growing then look no further because at Somerset Storage Installations we have one of the most comprehensive ranges of storage products all of which can be installed quickly and easily. We will provide you with the perfect solution to meet all of your specific storage needs. 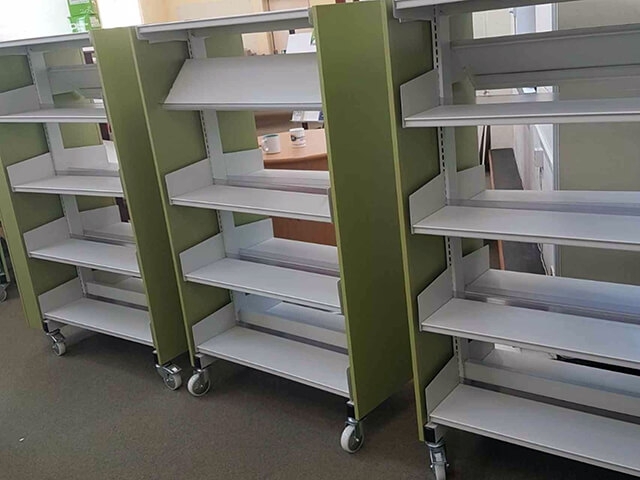 Somerset Storage offers a full range of versatile metal shelving from some of the industry’s leading manufacturers. 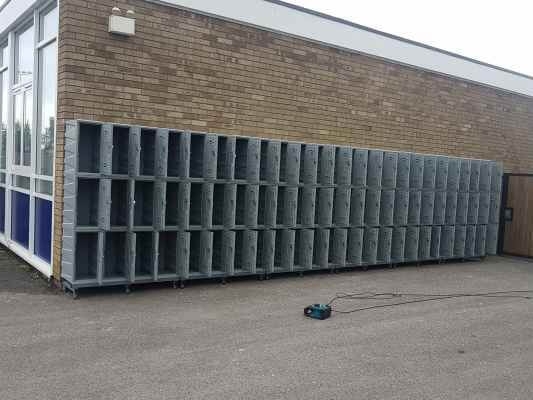 From heavy duty, stockroom and warehouse shelving through to office shelving, chrome wire shelving and boltless shelving, whatever your storage requirements we can help. 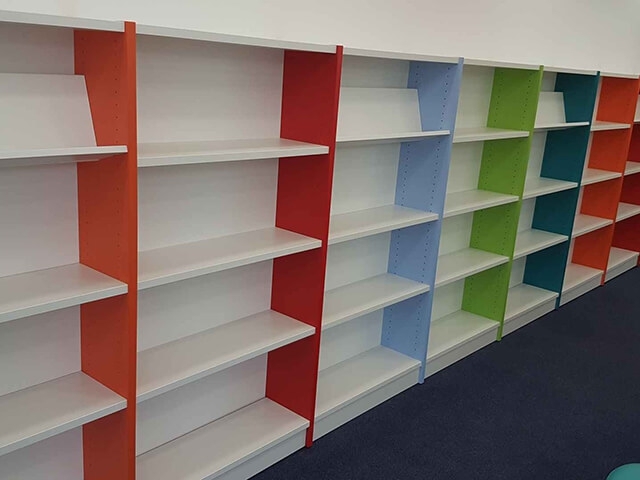 Our storage shelving is always available in a wide range of sizes and configurations so if you're unsure which to choose or you need advice on installation please do not hesitate to get in touch with Somerset Storage Installations. 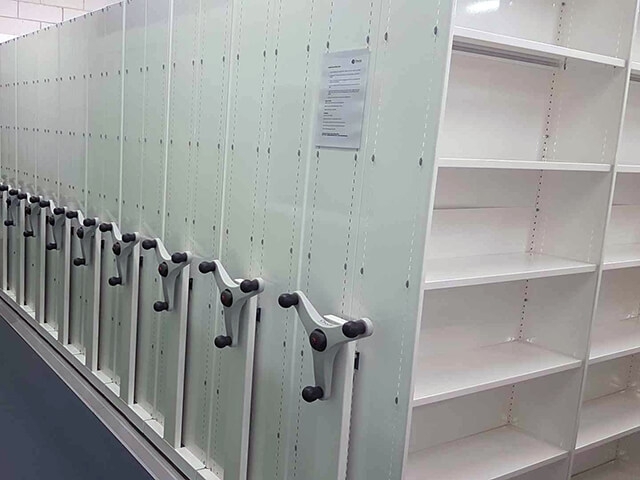 We also provide a wide range of racking so if you would like help to reconfigure you`re existing layout of shelving we are here to help. We offer our racking installation services for all types of manufacturing environments, warehouses, retail shops and more. 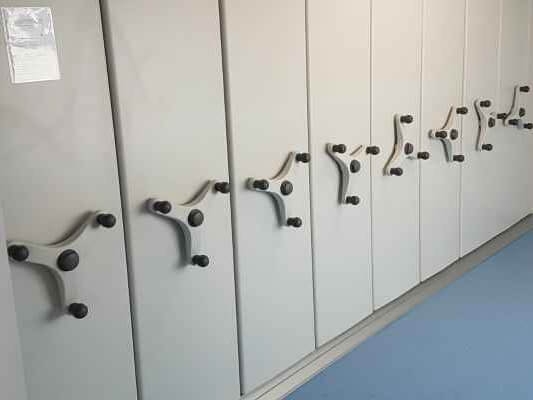 All racking and shelving is thoroughly tested and checked both before and after your installation. If you would like to find out more about our products and services then please visit our website where you'll also find a section displaying our portfolio of recent installations. Alternatively please get in touch with one of our team of professionals who will be more than happy to help. Once again we can assist you with all of your racking needs so why not make Somerset Storage your one stop shop. 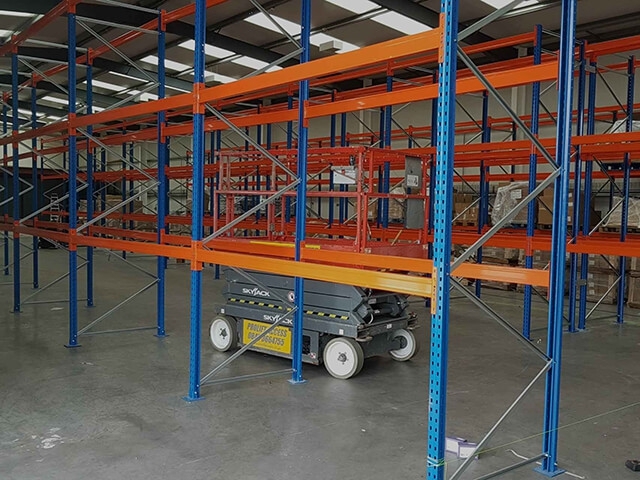 All mobile roller racking and pallet racking supplied by Somerset Storage is manufactured here in the UK including longspan, cantilever, heavy duty and more. 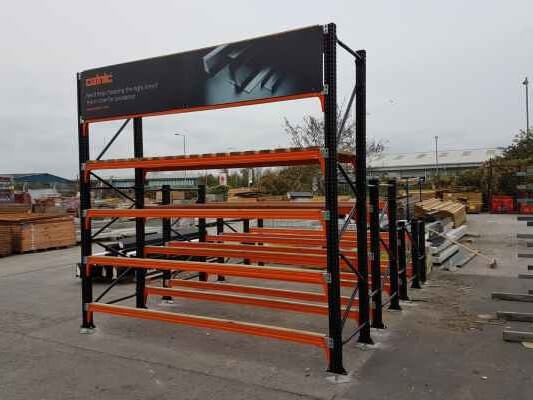 We supply mobile roller racking to Bristol and the rest of the UK.